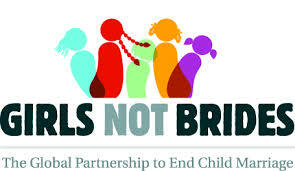 Girls Not Brides is a global partnership of more than 500 civil society organisations committed to ending child marriage and enabling girls to fulfil their potential. The organization works to empower those seeking to end child marriage; to raise awareness of the harmful impact of the practice and the solutions to end it; and to call for urgent action by relevant stakeholders. Girls Not Brides is seeking a Policy Officer to support the secretariat’s policy analysis and advocacy at the global, regional and national levels. Based in the Girls Not Brides office in London, the Policy Officer will be responsible for leading the organisation’s tracking and analysis of global, regional and national policy developments. S/he will work with members to develop policy asks and advocate for their adoption. As an integral member of the Girls Not Brides secretariat, s/he will also contribute to the broader strategic, programmatic and communications work of the Partnership and help achieve its overall objectives. • Track and analyse policy developments on child marriage at the national level. • Develop and oversee internal knowledge management system on national level developments. • Provide technical assistance to members in developing policy asks, and translating global commitments to national progress, at the national and regional levels. • Work with Girls Not Brides National Partnerships and secretariat colleagues to develop policy positions. 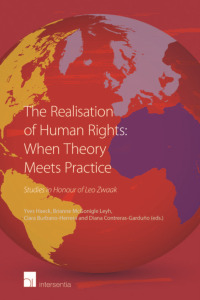 • Write policy briefs, background notes and other materials. • Participate, as appropriate, in country visits. • Monitor and analyse international debates and processes, particularly around UN resolutions and implementation of the Global Goals for Sustainable Development. • Formulate policy positions and strategic advocacy plans. • Inform Girls Not Brides members and partners of developments and opportunities for influence. • Lead the coordination of the Girls Not Brides global advocacy group and other working groups, developing the agenda, convening calls, developing joint positions and ensuring coordinated advocacy. • Write policy analyses, letters, advocacy alerts, submissions and briefing papers to support advocacy objectives. • Respond to ad hoc requests for international attention to national policy developments by developing background notes, and assisting with the coordination of an international response. • Conduct research and analysis to support response to ad hoc advocacy opportunities. • Attend relevant events, meetings and conferences. • Monitor, track and respond to opportunities to engage with the South Asian Association for Regional Cooperation, its related bodies and other regional processes. • Work with members and partners in the region to support regional advocacy efforts. • Advise organisational leadership on engagement in South Asia. • Academic background or professional experience in politics, international relations, human rights, development or a related field. • Strong policy analysis skills and knowledge and experience of working in advocacy around gender and/or development issues; an understanding of child marriage and of the key players in the women’s and children’s rights fields is desirable. • Excellent policy analysis and research skills, and ability to interpret and synthesise data and evidence from different sources. • Experience of working in or with non-governmental organisations, and in particular with coalitions or networks of organisations. • Excellent written communication skills and ability to write for different audiences. • Ability to work pro-actively, identify opportunities and meet tight deadlines and juggle multiple priorities. • Ability to use discretion and maintain confidentiality. • An excellent eye for accuracy and attention to detail. • A willingness to contribute to team initiatives and learn and gain new skills. 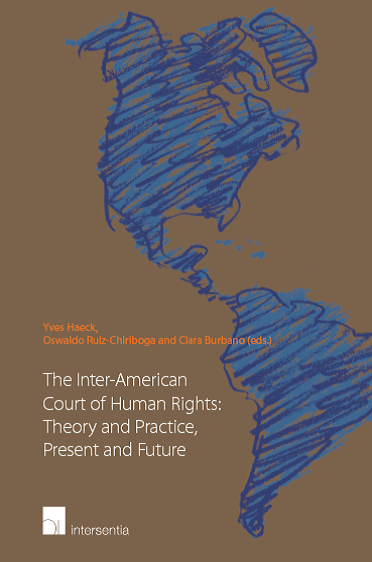 • Knowledge of UN structures and processes, including human rights mechanisms, as well as national development processes and planning preferred. • Excellent written and spoken English; proficiency in another relevant language, such as French is highly desirable. • Proficiency in recent versions of Microsoft Office suite and use of databases (Salesforce desirable). • Willingness to travel occasionally. A competitive salary and benefits package will be offered to the successful candidate. To apply, please send your CV and a brief cover letter demonstrating how you meet the criteria for this position to recruitment@GirlsNotBrides.org by 23:00 GMT on 12 November 2015 clearly stating 'Policy Officer' and your name in the subject line. We regret that due to the large number of applications anticipated, only short-listed candidates will be contacted.